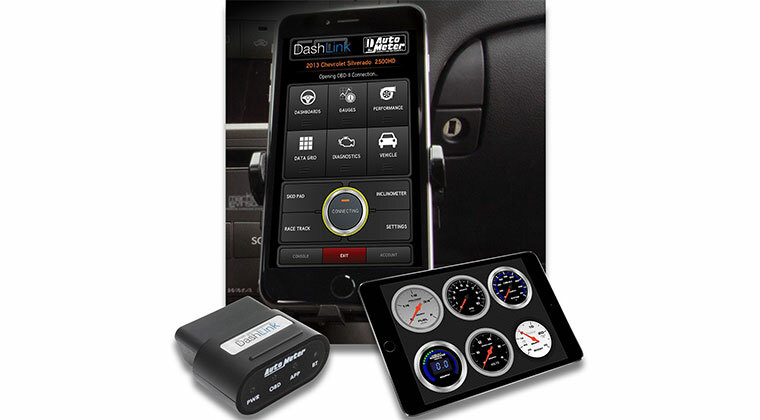 Auto Meter announced the introduction of their new American Muscle series gauges and their award winning Competition Series Gauges. The latest in designer street performance instruments, American Muscle instruments feature advanced hybrid dial technology combining Auto Meter’s signature white Hi-Def LED illumination and glowing red pointers for maximum readability with spun aluminum dials featuring embossed details for classic good looks. 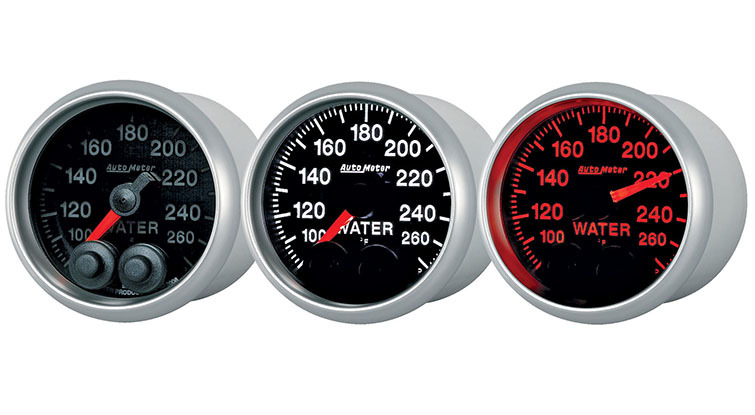 Finished with Chrome Super Bezels, American Muscle instruments are available in a compact, 2 1/16” size for fuel level, water temp, oil pressure, and battery voltage measurements. 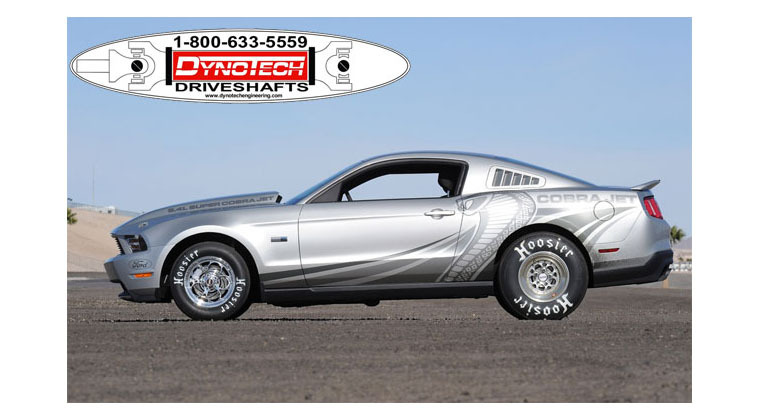 Also available are 3 3/8” 160 mph Electronic Programmable Speedometer and 8,000 RPM Tachometer. 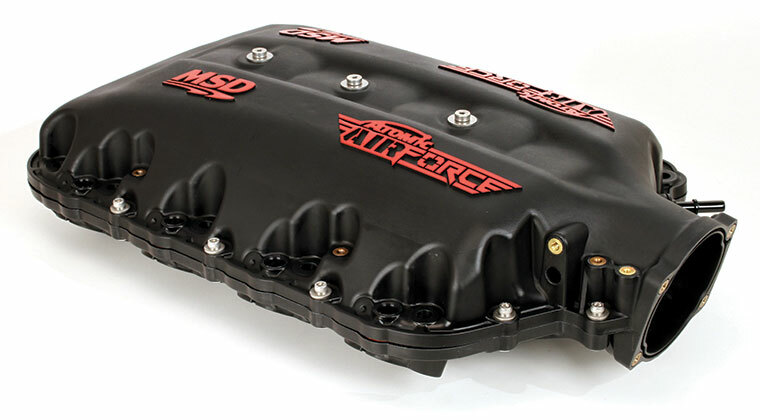 Five-gauge kit box includes speedo, fuel level, oil press, water temp, and volt gauges with required sending units for installation on most domestic muscle car, street rod, custom, and truck applications. 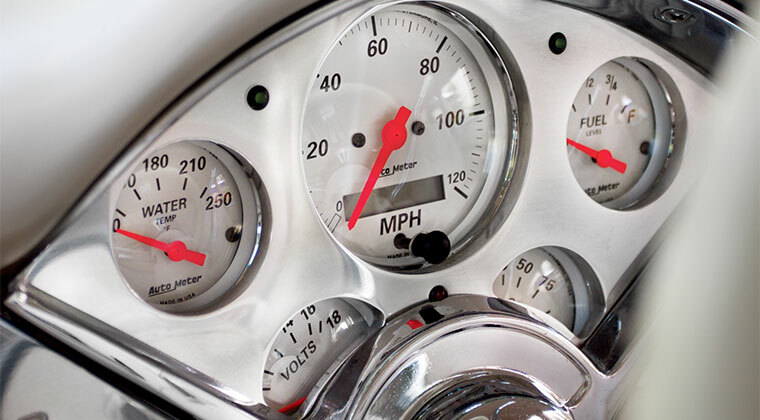 Developed in conjunction with top NASCAR teams, Competition Series gauges incorporate significant advancements in precision, visibility, and functionality. 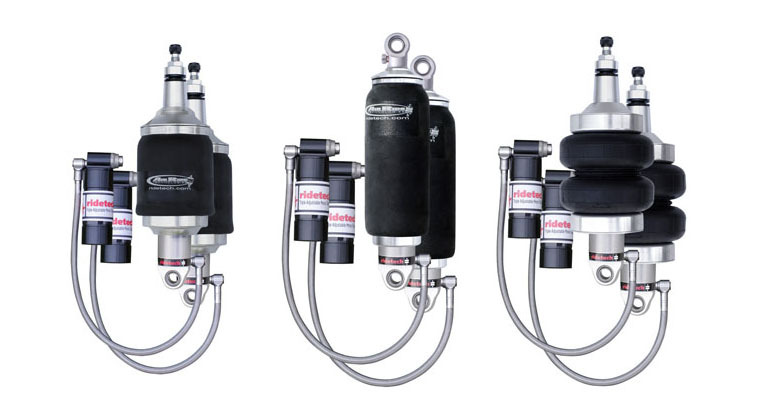 These black-faced instruments feature an expanded viewable area while still maintaining a compact 2 1/16” size. 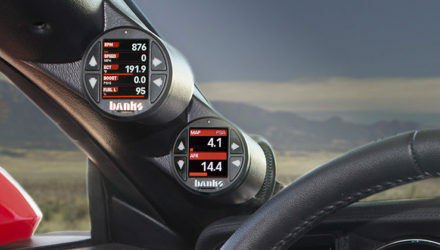 Powered by advanced circuit designs for improved electrical noise resistance and precision, Competition Series gauges feature solid state, data acquisition grade sending units, digital stepper motor movements, and bright white “ALWAYS-ON” Hi-Def LEDs through the dial illumination. 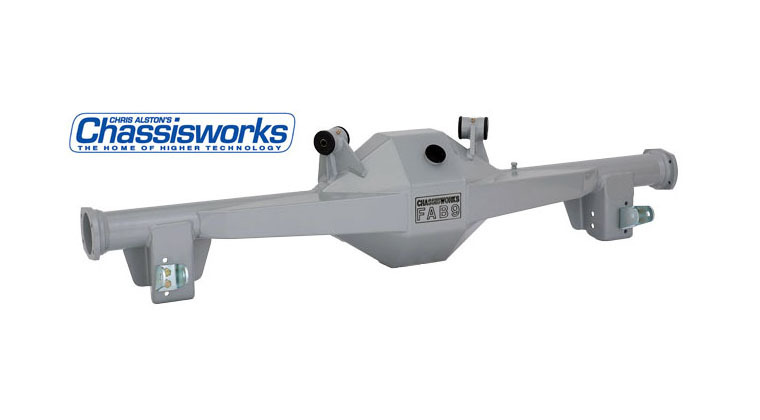 Enhanced with Pro-Control functionality, these instruments allow drivers to focus on the competition while the gauges control key vehicle systems and alert the driver to warning conditions. 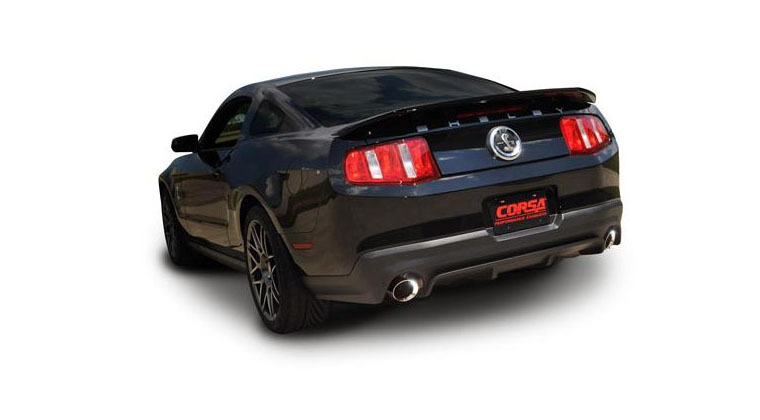 Drivers can set custom alert points specific to their vehicle and receive Full Dial Red Warning Notification to highlight the need for driver attention. Acquire data for later review with one touch Peak Recall functionality. The Competition Series allows teams to streamline their setup with built-in Pro-Control circuits and custom programmable activation and deactivation points for key functions like lights, fans, switches, and pumps. 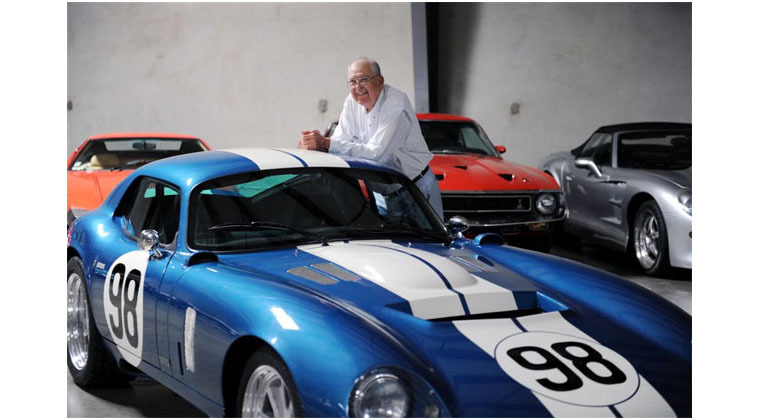 Auto Meter announced the introduction of their new American Muscle series gauges and their award winning Competition Series Gauges. The latest in designer street performance instruments, American Muscle instruments feature advanced hybrid dial technology combining Auto Meter’s signature white Hi-Def LED illumination and glowing red pointers for maximum readability with spun aluminum dials featuring embossed details for classic good looks. 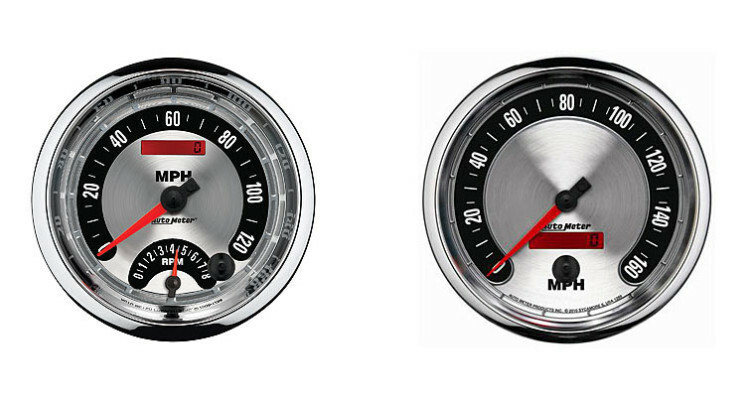 Finished with Chrome Super Bezels, American Muscle instruments are available in a compact, 2 1/16” size for fuel level, water temp, oil pressure, and battery voltage measurements. 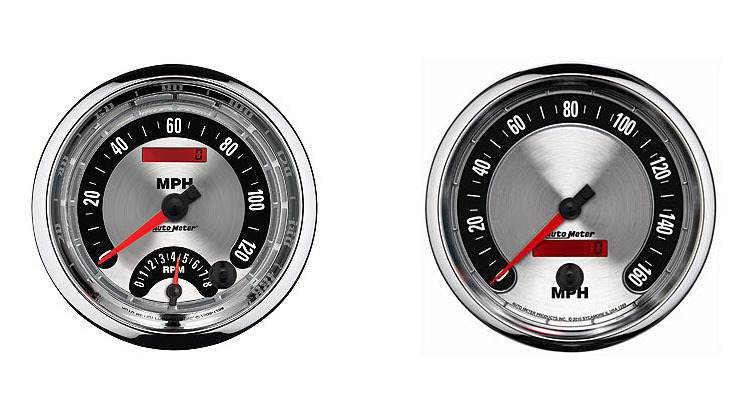 Also available are 3 3/8” 160 mph Electronic Programmable Speedometer and 8,000 RPM Tachometer. 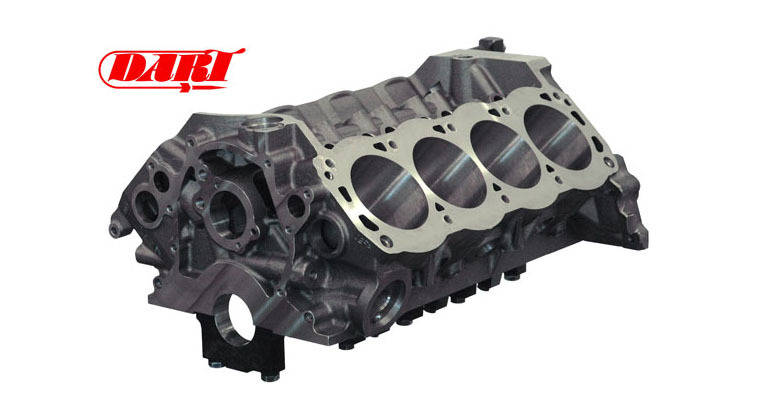 Five-gauge kit box includes speedo, fuel level, oil press, water temp, and volt gauges with required sending units for installation on most domestic muscle car, street rod, custom, and truck applications. 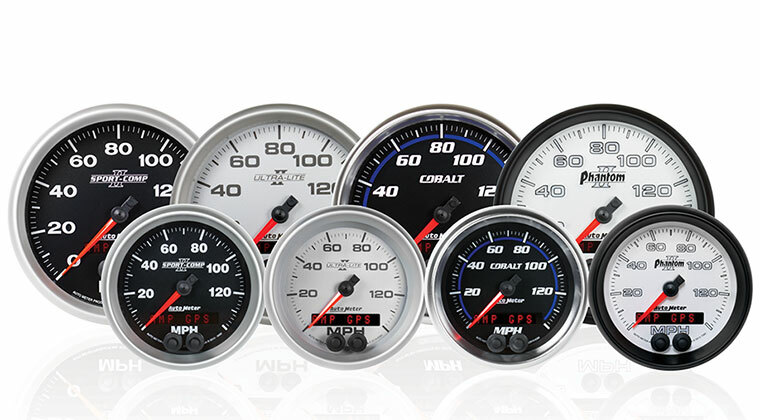 Developed in conjunction with top NASCAR teams, Competition Series gauges incorporate significant advancements in precision, visibility, and functionality. 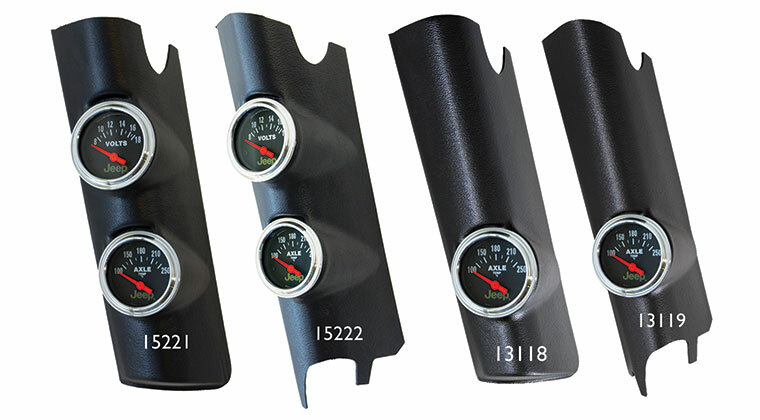 These black-faced instruments feature an expanded viewable area while still maintaining a compact 2 1/16” size. 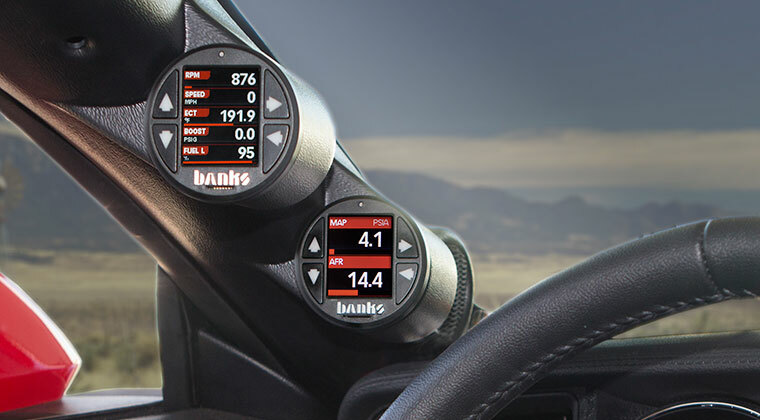 Powered by advanced circuit designs for improved electrical noise resistance and precision, Competition Series gauges feature solid state, data acquisition grade sending units, digital stepper motor movements, and bright white “ALWAYS-ON” Hi-Def LEDs through the dial illumination. 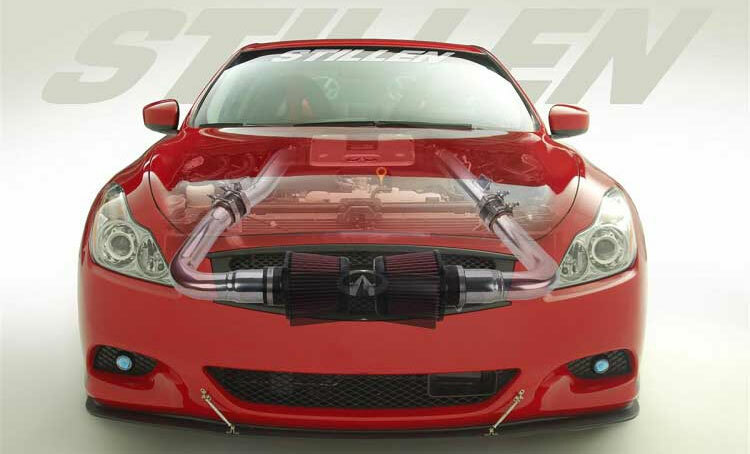 Enhanced with Pro-Control functionality, these instruments allow drivers to focus on the competition while the gauges control key vehicle systems and alert the driver to warning conditions. 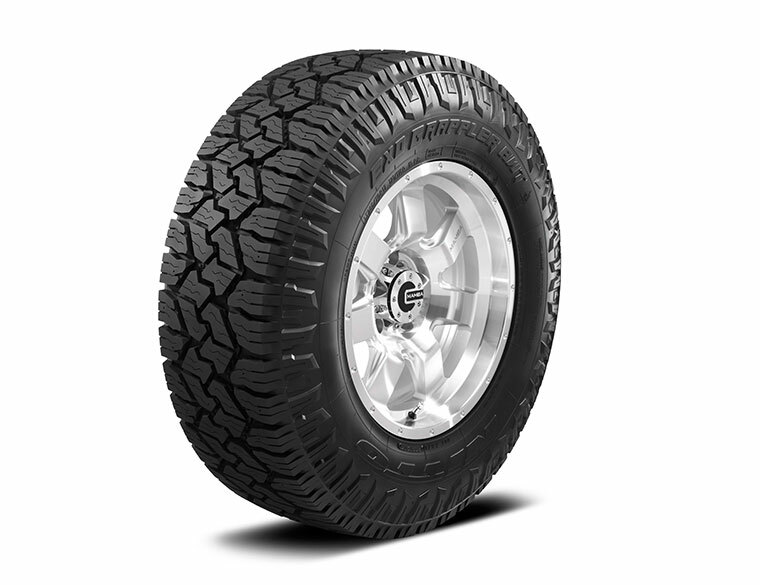 Drivers can set custom alert points specific to their vehicle and receive Full Dial Red Warning Notification to highlight the need for driver attention. Acquire data for later review with one touch Peak Recall functionality. The Competition Series allows teams to streamline their setup with built-in Pro-Control circuits and custom programmable activation and deactivation points for key functions like lights, fans, switches, and pumps.